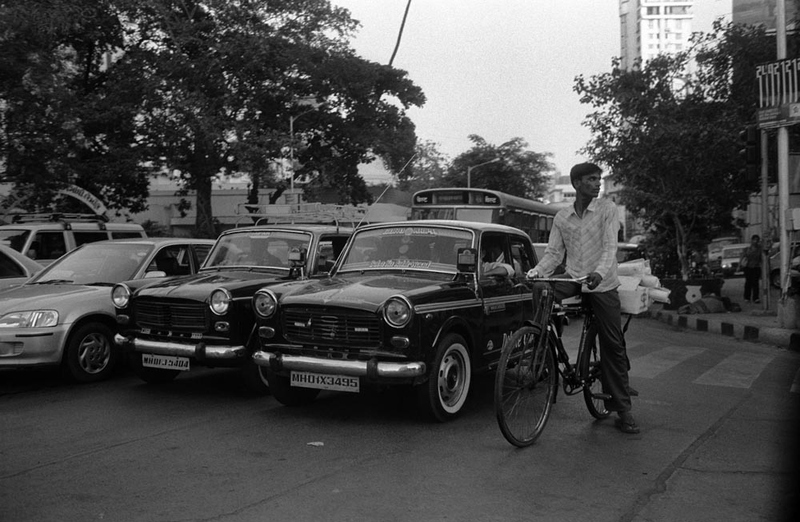 Cars and bicycle wait at traffic light on a street in Mumbai, India. 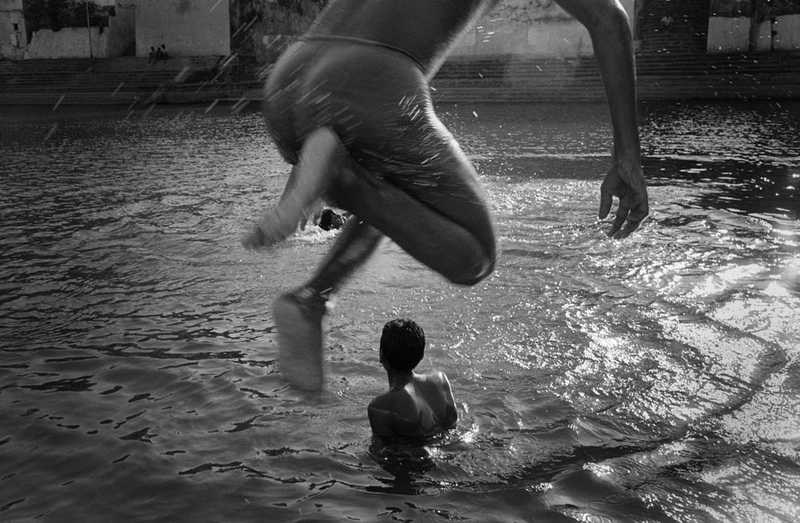 Children jump into a pond in Mumbai, India. 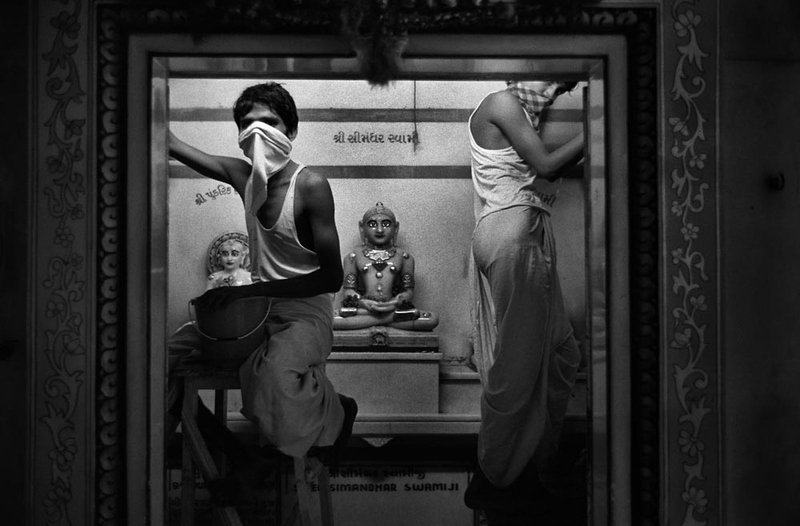 Carpenters in an Hindu temple, Mumbai, India. 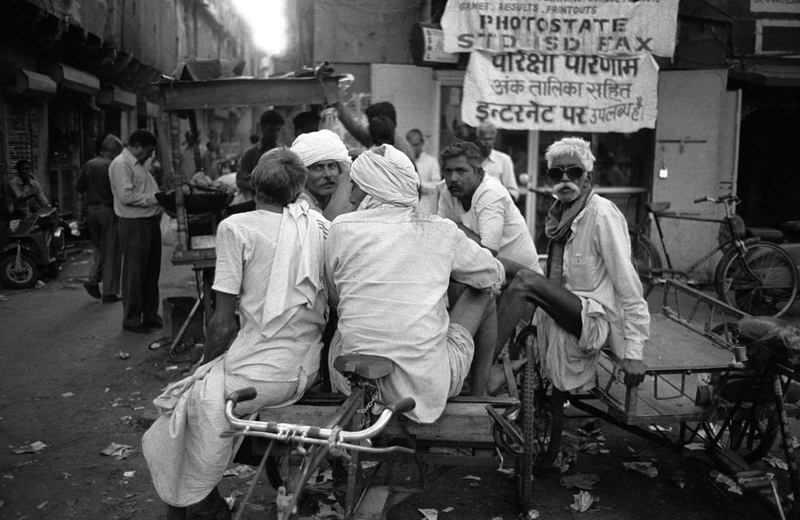 Drivers of rickshaw rest and chat on a street in Delhi, India. 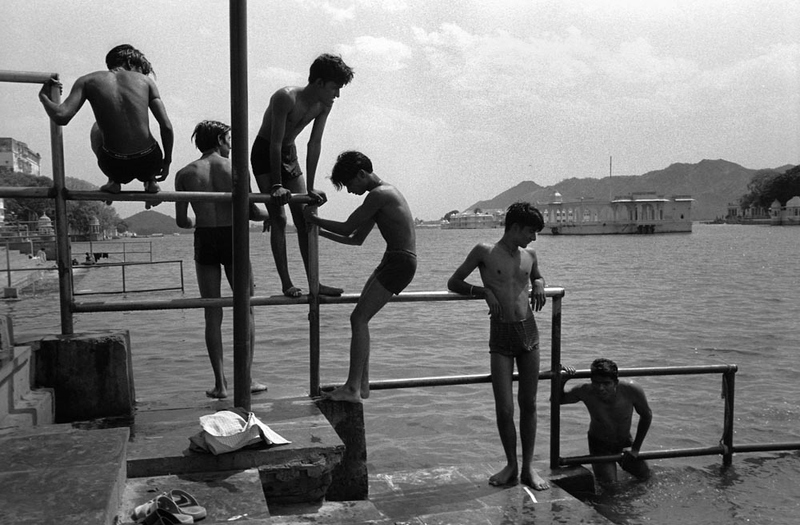 Young Indians perch on the bars to bathe in a lake in Udaipur, India. 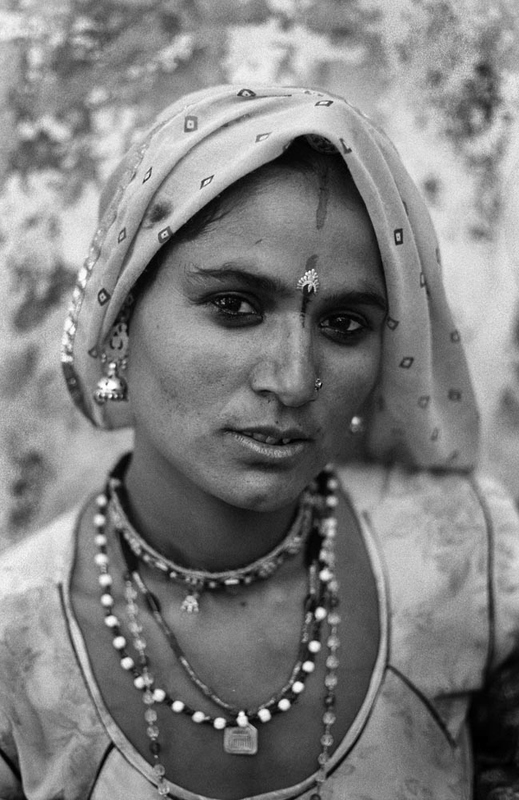 A woman in Jaisalmer, Rajasthan, India. 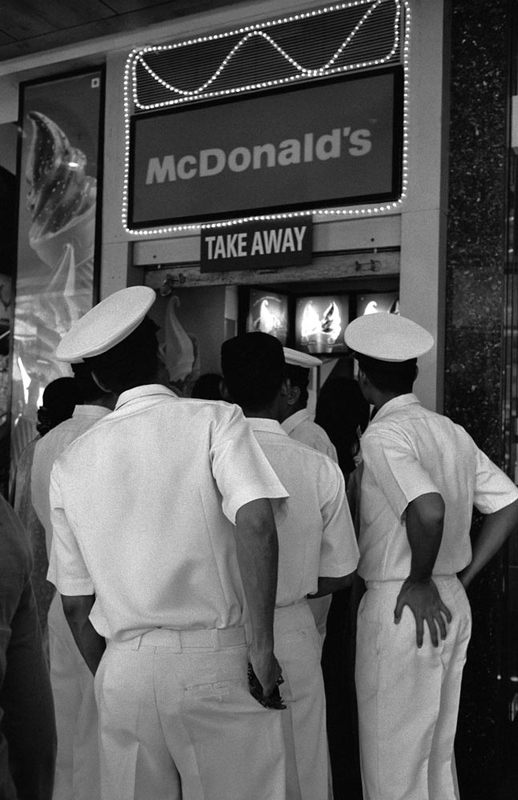 A restaurant in Jodhpur, India. 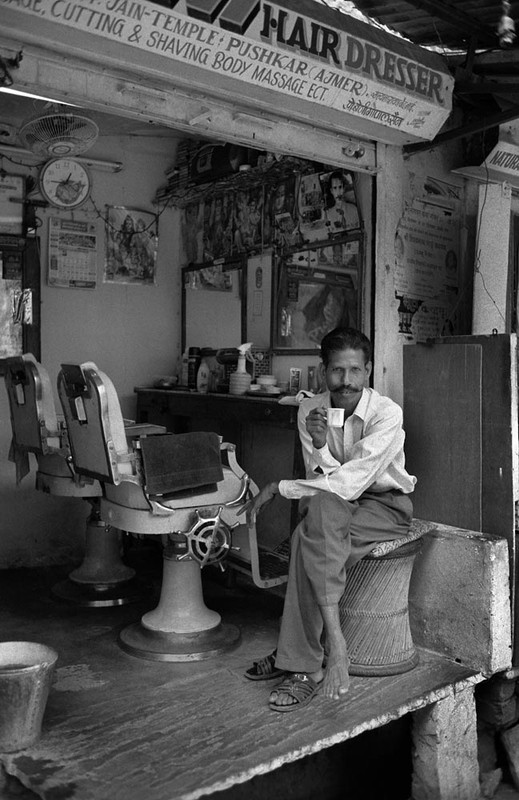 Hair dresser in Jodhpur, India. 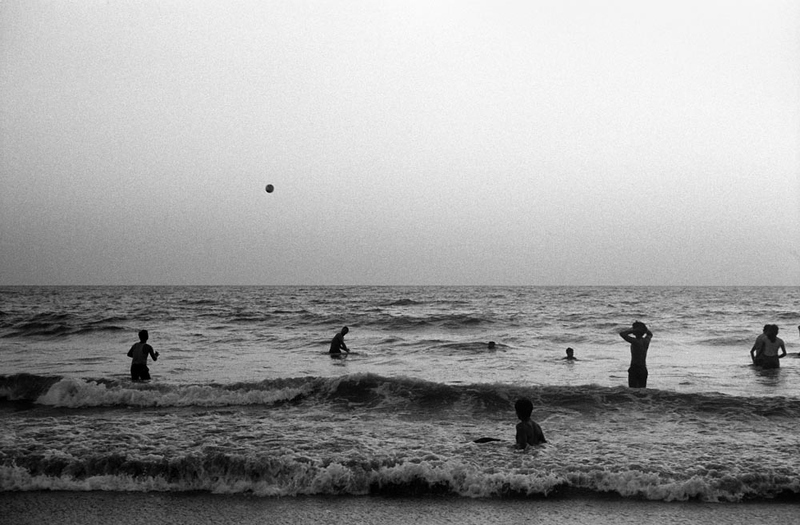 Indian people play wtih a ball in the ocean in Mumbai. 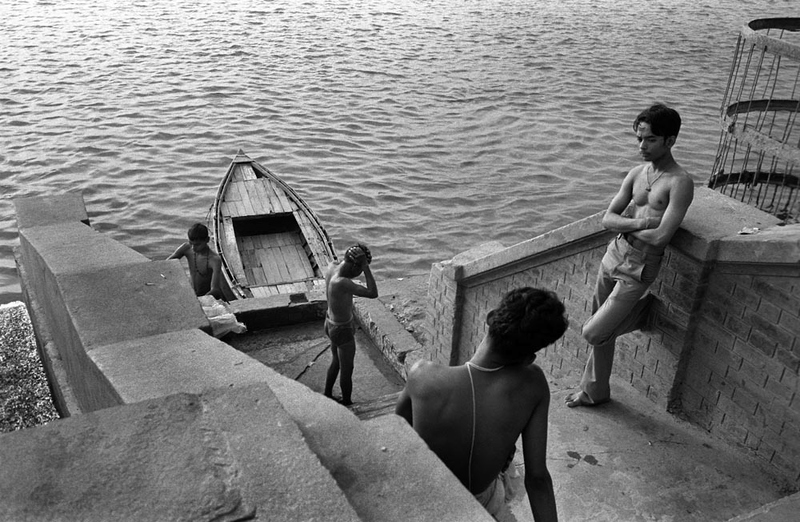 Indian boys jump into the river in Mumbai. 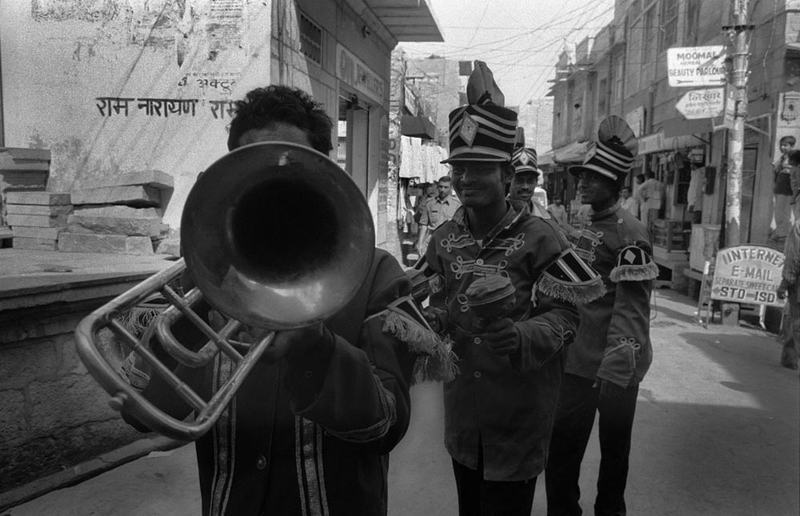 Music band for a wedding in India. 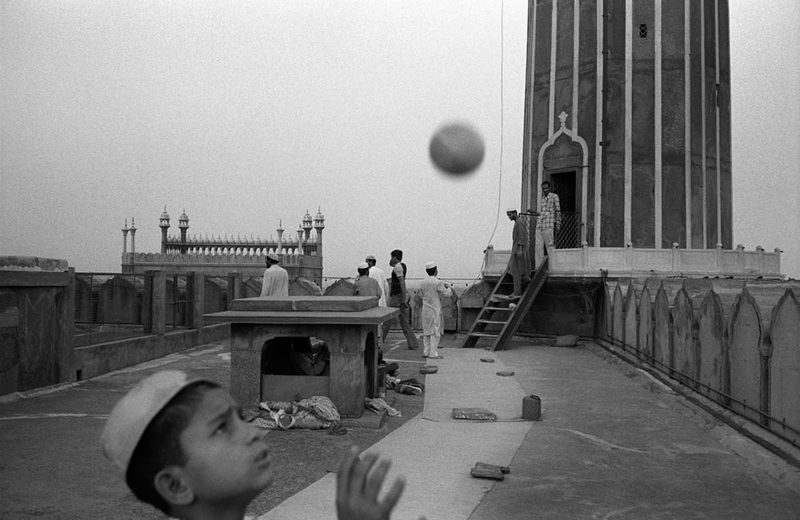 Indian muslim boy play with a ball on the roof of Jama Masjid, the biggest mosque in Delhi. 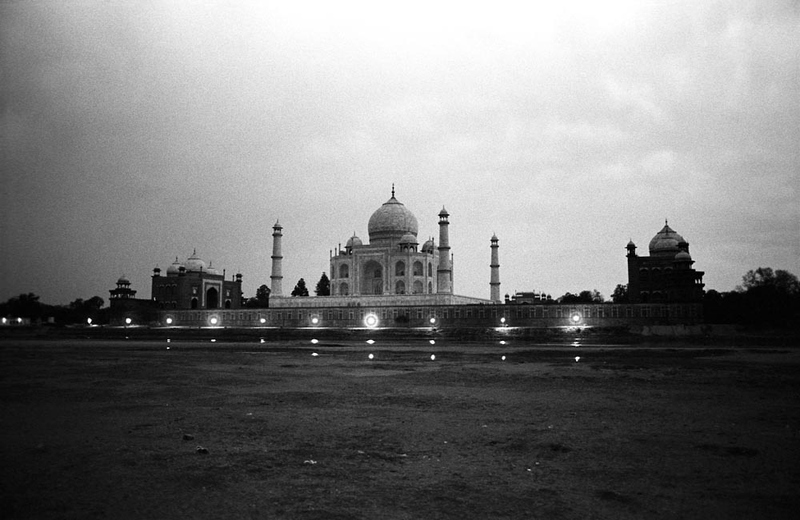 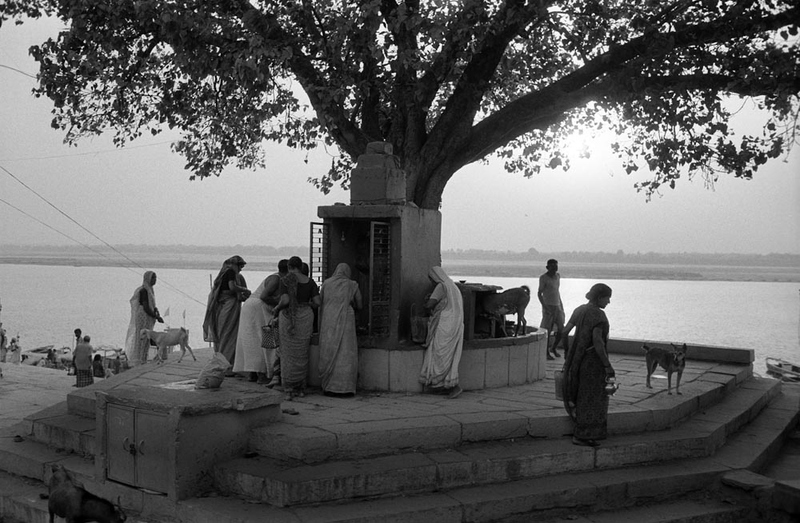 Indian women pray in an altar under a tree along the Ganges river in an early morning. 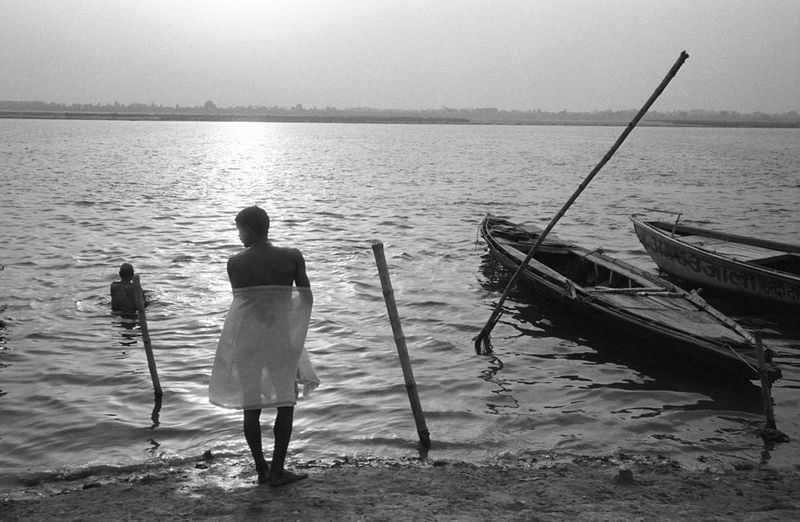 Indian people bathes in the Ganges river in the evening. 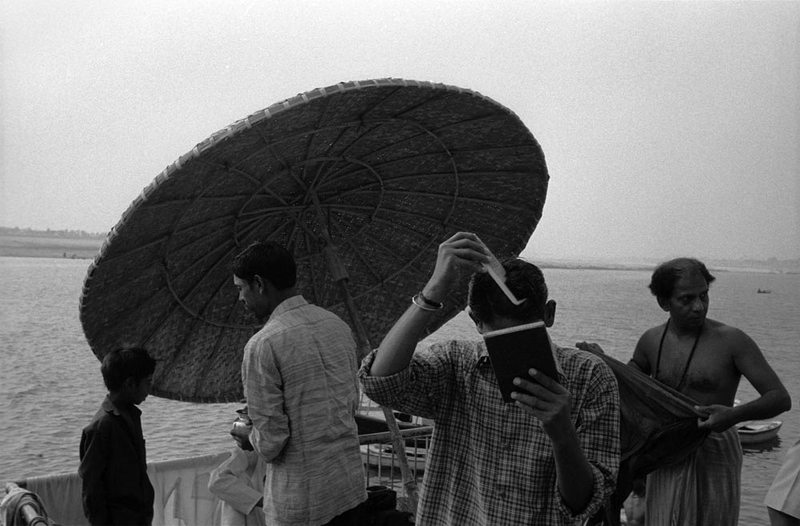 An Indian boy combs his hair after bathing in the Ganges river. 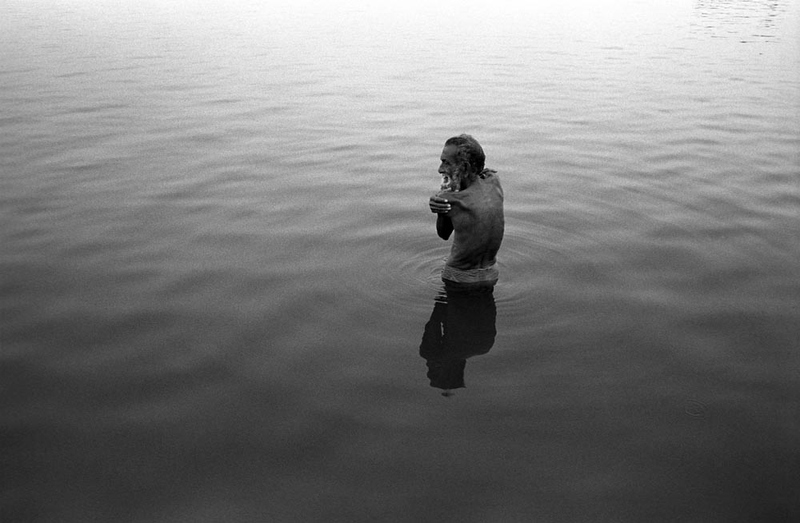 An old Indian man bathes in the sacred river, Ganges. 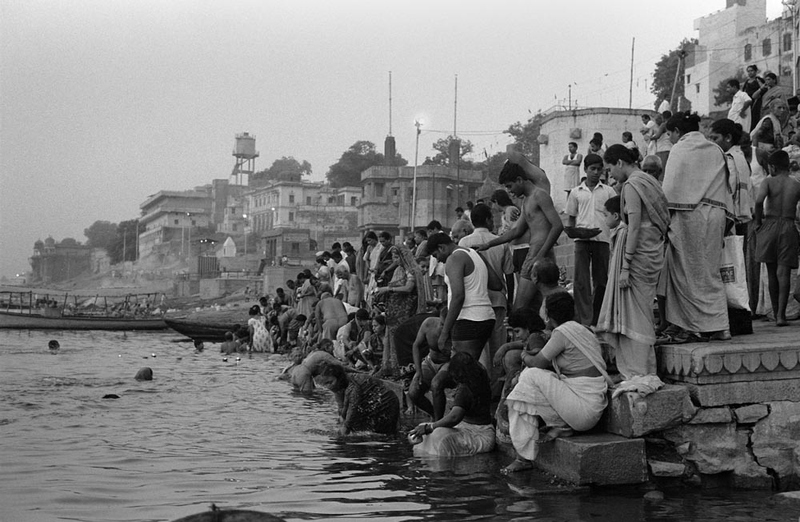 Indian people come to bathe in the sacred river, Ganges. 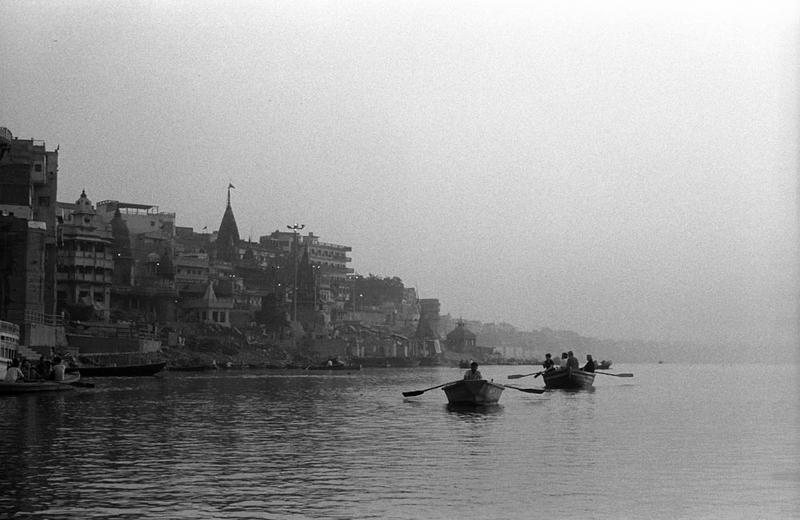 Boats on the river Ganges in an early morning. 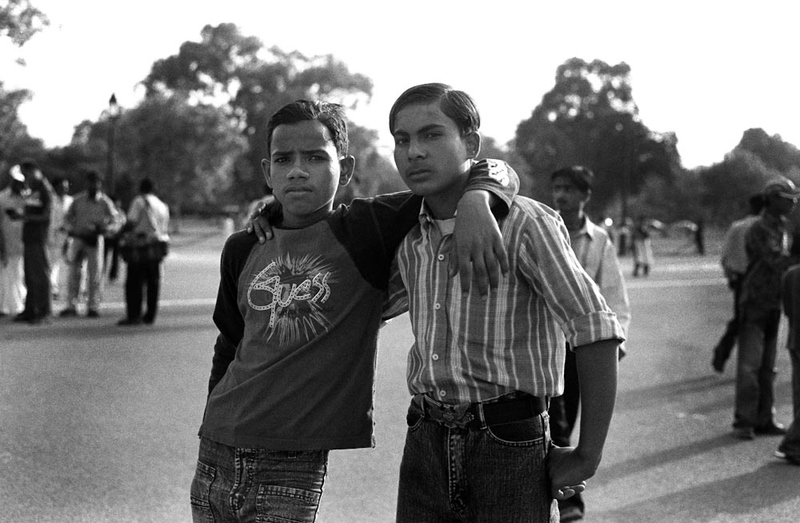 Two young Indians in a park in Dehli. 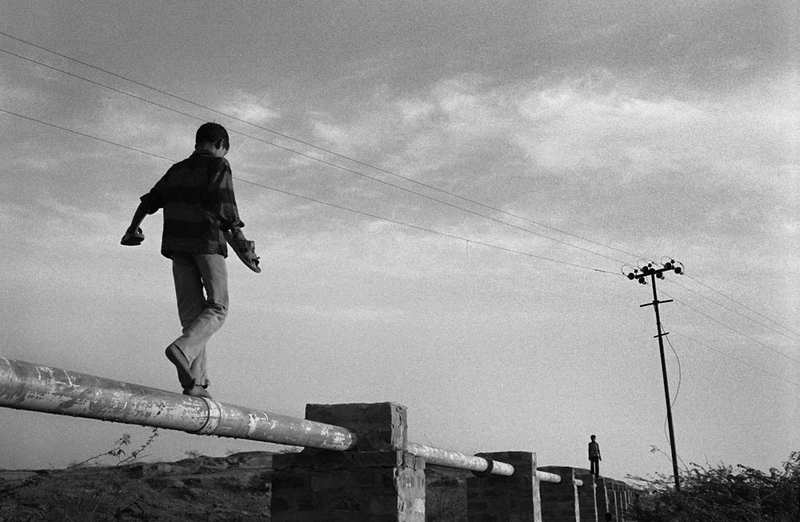 Indian children walk on the pipe in Udaipur. 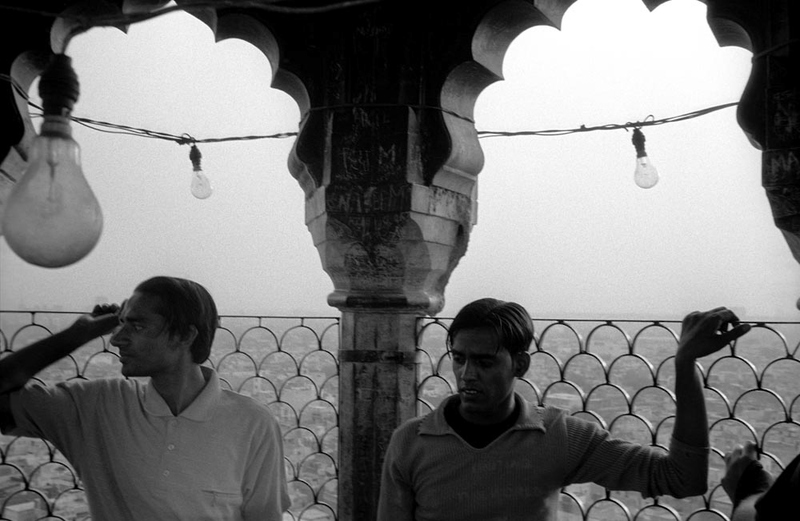 Indian visiters on a pagoda in Dehli. 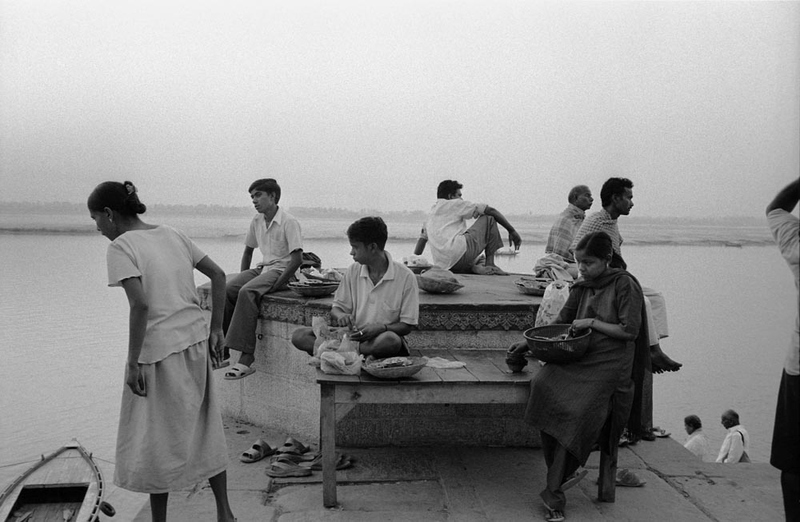 People along the Ganges river in an early morning. 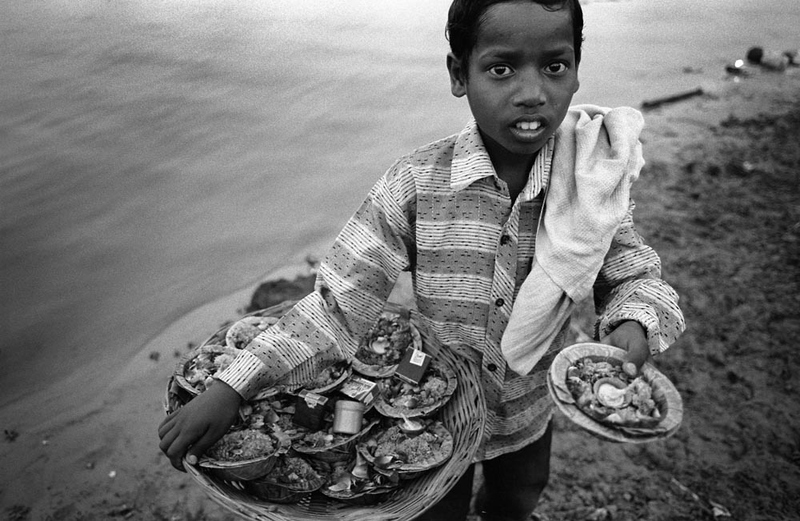 A small Indian boy sells candles to float on the Ganges river. 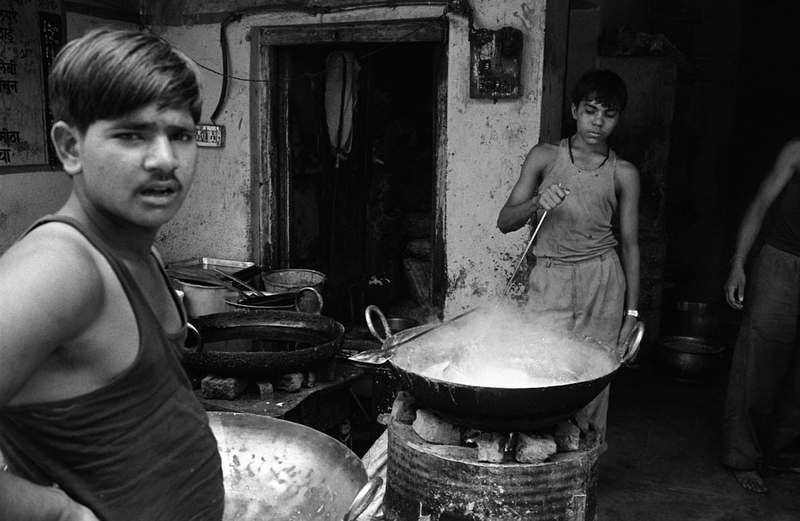 People baths, wash their bodies and wash their clothes in the Ganges river. 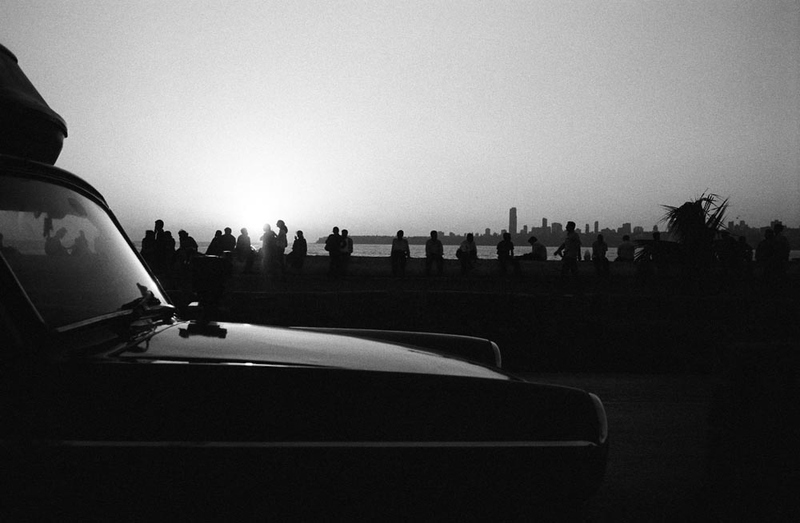 Indian people sit along the ocean to wait for the sunset in Mumbai. 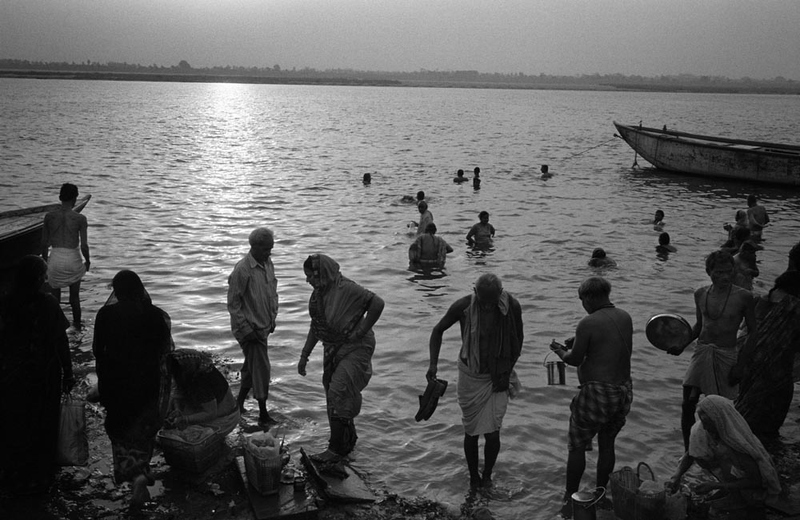 People bathe in the Ganges river at an evening. 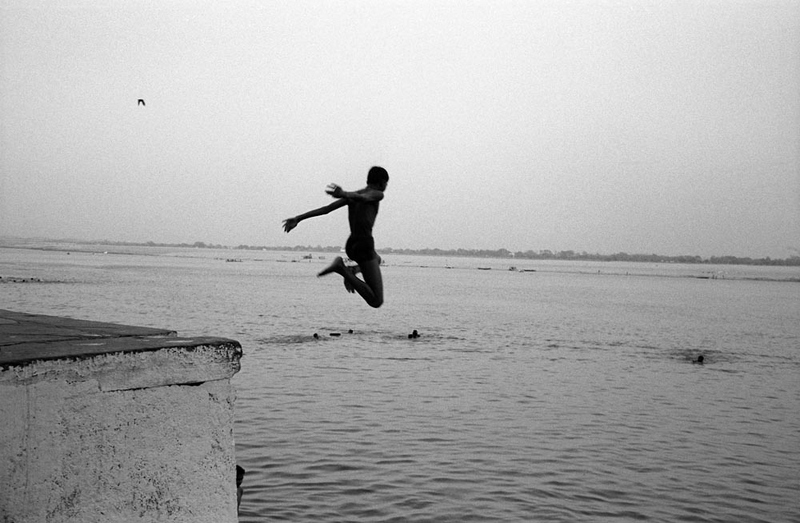 An indian boy jumps into the Ganges river.